You will be hard-pressed to find someone who isn’t enamoured with Paris or absolutely taken by the many facets of its beauty. This is why finding the best time to visit Paris is so very difficult. You’ll fall in love with Paris every day. 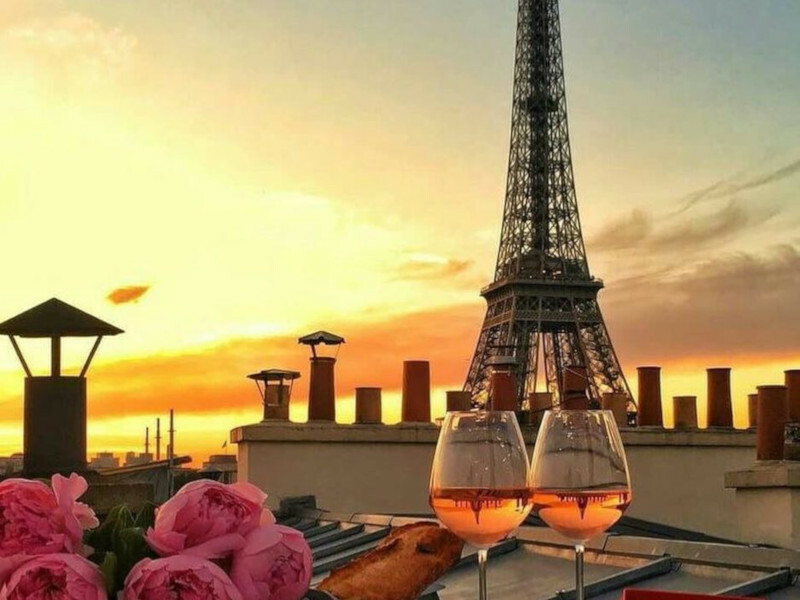 Perhaps that’s why they call it “The City of Love” because love and Paris go together like champagne and oysters, or Nigeria and jollof rice. Whether it’s drinking glühwein in the streets while watching a blanket of snow appear on the ground before your eyes or full days of summer sightseeing, you are no doubt in for a treat. That’s just the thing about Paris, its magic lies in its effortless will to keep its visitors forever longing to return. Read on to explore Paris’ weather patterns, daylight hours, annual events and the best months to travel to Paris for less. Due to France’s location on Europe’s Atlantic Coast, Paris’ weather is hugely influenced by a maritime climate. Season temperature differences are quite prevalent between winter and summer, but extreme temperatures are rare. Rainfall is steady year-round with unexpected showers from time to time. In general, rainfall is quite low in comparison to the surrounding regions in the country. It is common knowledge that winters in Paris are rather cold, with January being the coldest month of the year averaging temperatures of between 1°C and 6°C. However, the city of lights continues to shine and radiate a beauty that is unrivalled. 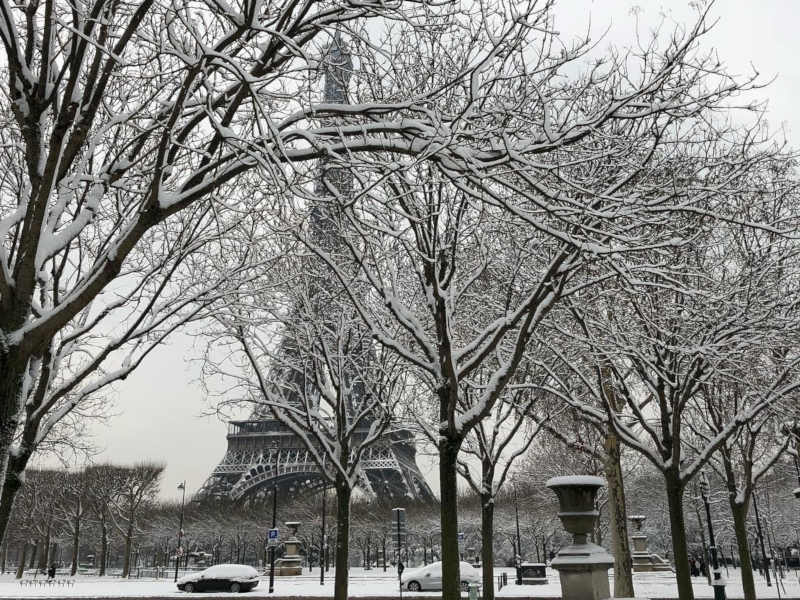 If you’ve heard of the ‘urban heat island effect’, you’ll know that Paris is 1°C or 2°C warmer than its surrounding regions, hence why snow is uncommon in Paris but does happen from time to time. Experiencing snow in Paris will not only change your life but will remind you why it is considered one of the most romantic cities in the world. Summers in Paris have been known to reach highs of 40°C, but this is not a regular occurrence. When there is a heat wave, expect temperatures of up to 30°C, otherwise summer on average experiences temperatures of around the mid-20 mark. 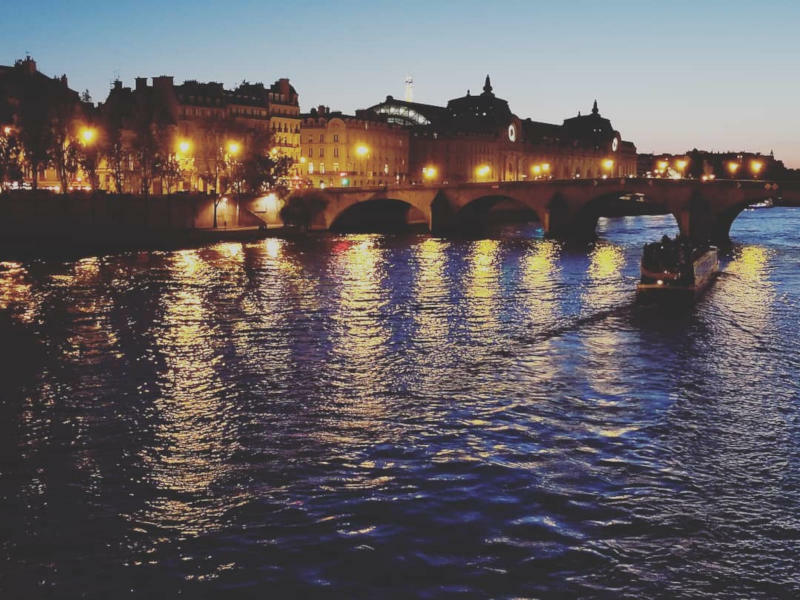 If it’s long, warm evenings you are after, Paris is definitely the place to be. Be prepared for evenings filled with exquisite French cuisine while sipping on some of France’s finest wines. Paris’ weather means toasty summers and cold, snowy winters. Layers, layers and more layers is the name of the game during the winter months. Needless to say, travelling light is not likely to come into play when travelling to the northern hemisphere during winter. Below is a concise list of must-haves when travelling to Paris in the dead of winter. 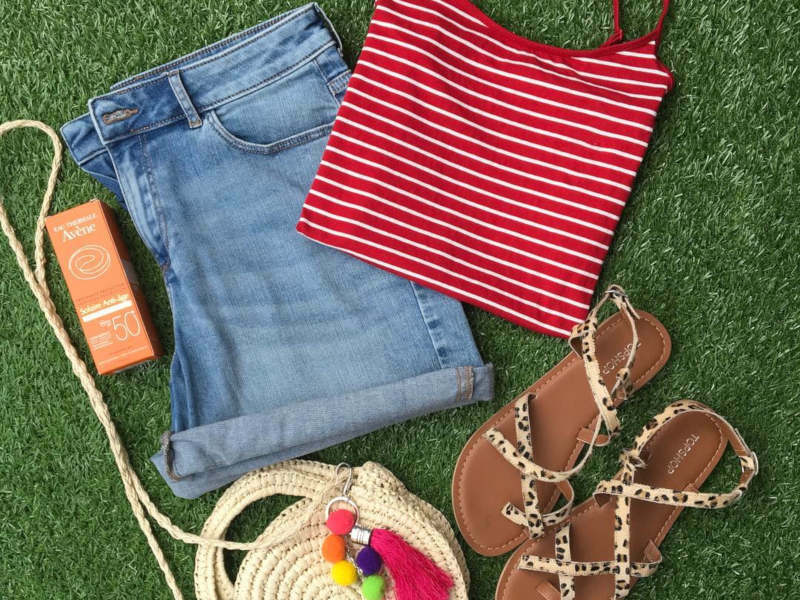 Summer makes for a much lighter and simpler list of packing essentials. While the weather is relatively warm and seldom drops below the teens, always pack a warm alternative as Paris’ weather can be unpredictable at times. Below is the best packing advice for a summer trip to Paris. Peak winter sees the sun rising between 07:35 and 08:20 and setting between 17:00 and 18:30 respectively. You can experience between 9-11 hours of daylight throughout the winter months. The daylight hours may not be fairly long but the actual sunshine throughout the day may only last for as little as two hours. In peak summer, the sun rises between 05:50 and 06:20 and sets between 20:30 and 21:30 respectively. On average, you can experience between 14-16 hours of daylight during the summer months. Although not the most budget-friendly, visiting Paris during summer is a great time! How much are flights to Paris? Everybody would love to experience a European summer, however, flights to Europe between June and August can be frightfully expensive. Similarly, the festive season between December and January is equally as expensive. Your best bet would be to travel in the low season around November or March to February. 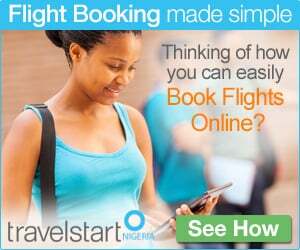 Travellers flying from Nigeria can save an average of 30% per flight by travelling during low season. While you might experience a decrease in fares, be sure to book your flights and accommodation at least three months in advance so as to get the best cheap deals! Remember, it isn’t just you or other Lagosians flying to Paris but citizens from all over the world. The shoulder seasons of March-May and September-October offer warm weather, fewer queues and discounted travel. Though flights are not as cheap as during low season, you can still save between 10-12% on flights, compared to peak season. Book your cheap flights to Paris with Travelstart! Don’t forget to sort out your Schengen visa for your trip to Paris. Exploring the outdoors makes summer one of the best times to visit Paris. 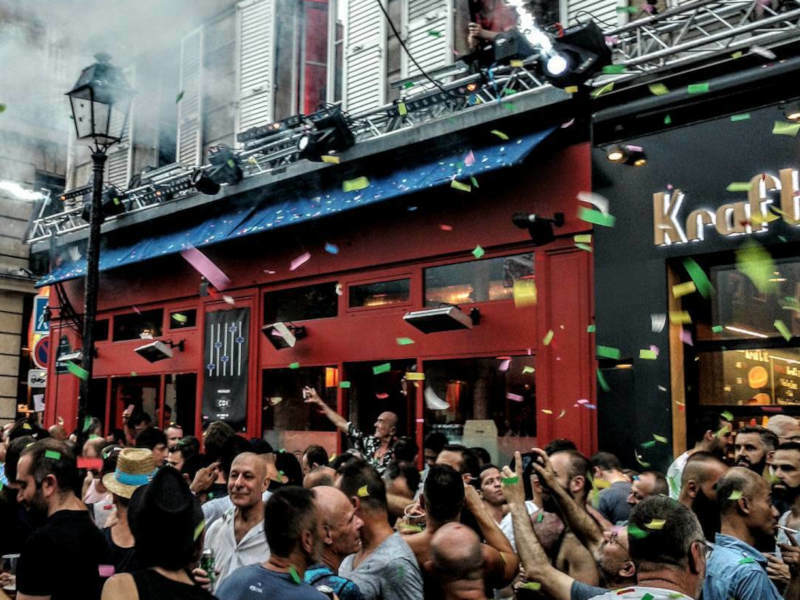 Summertime is the crème-de-la-crème of Paris’ weather, especially in terms of festivals and outdoor events. The city explodes with music festivals and celebration throughout the summer season. There are a number of outdoor activities but below is our pick of the best activities you shouldn’t miss over summer. Running for 126 years, The French Open is the premier clay tennis championship of the world. 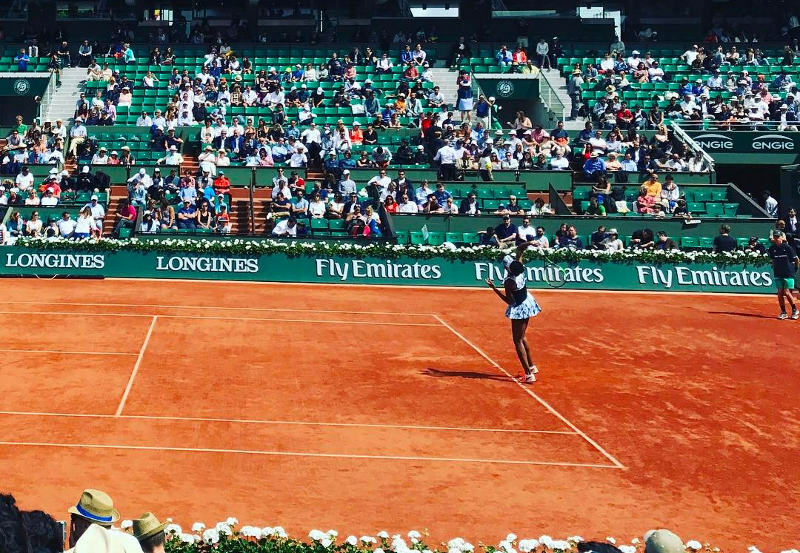 Also known as the Roland-Garros, named after a pioneer combat fighter in World War 1, The French Open is the second of 4 Grand Slam tournaments – the others being the Australian Open, Wimbledon and the US Open. Since 1982, amateur and professional musicians were encouraged to celebrate their musical talents by performing in the streets, parks and any public space in their neighbourhoods. The first all-day musical celebration on the day of the summer solstice (21 June), later became an event in 120 other countries around the world. Started in 2003 in the UK, The Download Festival sees some of the world’s biggest metal artist. Think Guns N’ Roses, Iron Maiden, Foo Fighters, Marilyn Manson and the like. 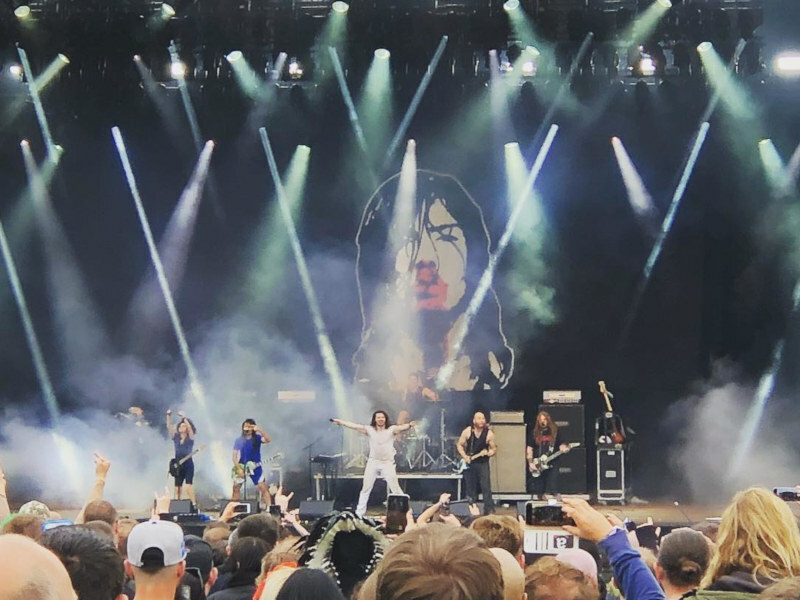 2016 was the start of the sister event in Paris, Download Festival Paris, which is laden with equal amounts of talent. Previously known as “À fleur de Jazz” (which speaks to its botanical setting), the then small festival started out in 1994 with the mere intention to grow into a big event in the future. 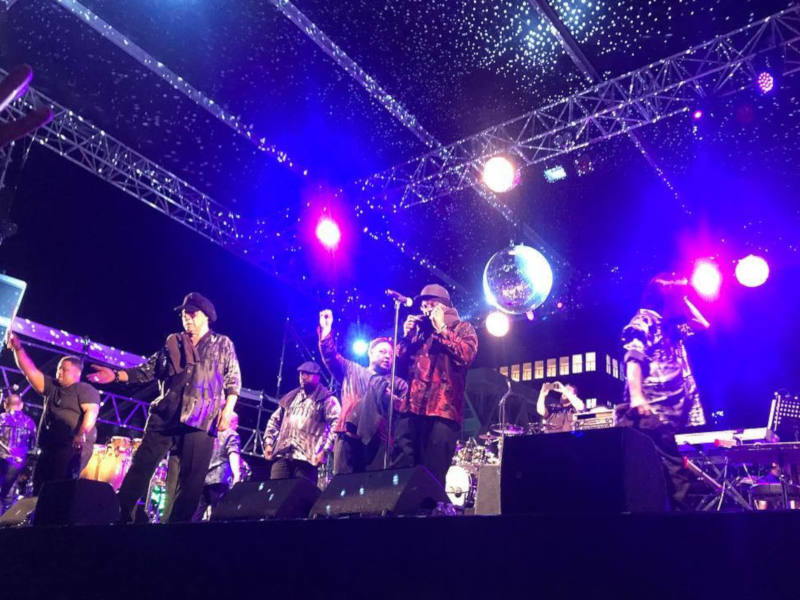 It quickly gained momentum as it featured more and more performances from esteemed Jazz musicians. In 1998 it changed its name to the Paris Jazz Festival. The Festival now performs to an audience of 5,000+ people. 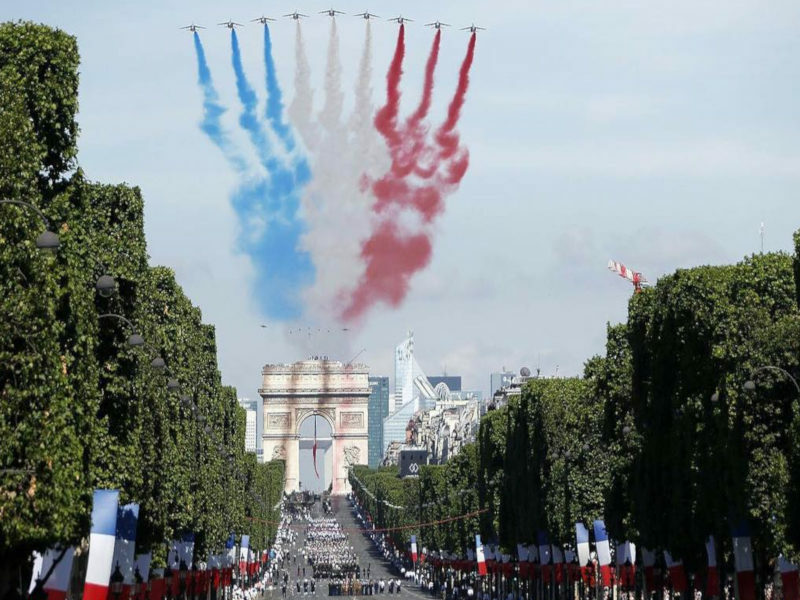 Bastille Day, or formerly called la Fête nationale in French, is the celebration of the French independence or the anniversary of the ‘Storming of the Bastille’ on 14 July 1789. Celebrations take place throughout France including a Military Parade on the Champs-Élysées, a fireworks display, and a Fireman’s Ball, just to mention a few. What better way to celebrate and be immersed in the culture of a country? Three beautiful summers days will have you rocking to your favourite rock bands at Rock en Seine. 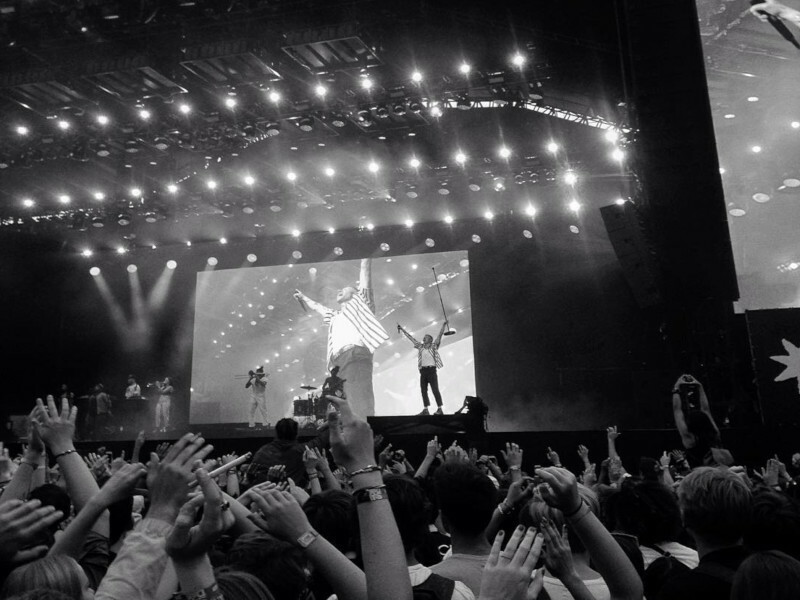 See international favourites like Die Antwoord, Thirty Seconds to Mars and so much more. Buy a 1-day pass, a 3-day pass or a camping site on the banks of the Seine river in the heart of Paris and end off your summer the right way. Maybe August is the best time to visit Paris. Looking for a taste of home? In case you miss home, fear not, there are a few stand-out Nigerian restaurants serving up your traditional favourites. Just east of the Opera House, Waly-Fay offers a range of West African dishes, while the jollof rice at African Kitchen comes highly recommended. No matter your preference, Paris is one city where you’ll never go hungry, with plenty of cafes, bars and eateries lining the streets. With Paris’ weather and festivals offering something magical and unique during each season, we’ll let you decide on the best time to visit Paris. As far as we’re concerned there really isn’t a reason why shouldn’t want to visit the city of love. 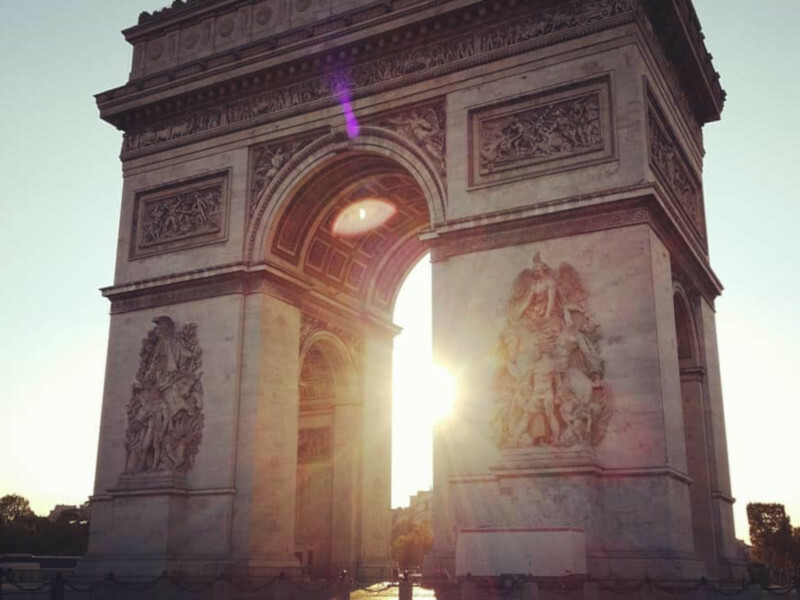 If there are more reasons why you think everyone should visit Paris, please share them with us in the comments below. You might also be interested in how to spend Easter in Paris. Sign up for our newsletter and be the first to know about our cheap flights to Paris! This entry was posted in Destinations, Inspiration, Lifestyle and tagged Europe, France, Paris, paris weather. Bookmark the permalink.